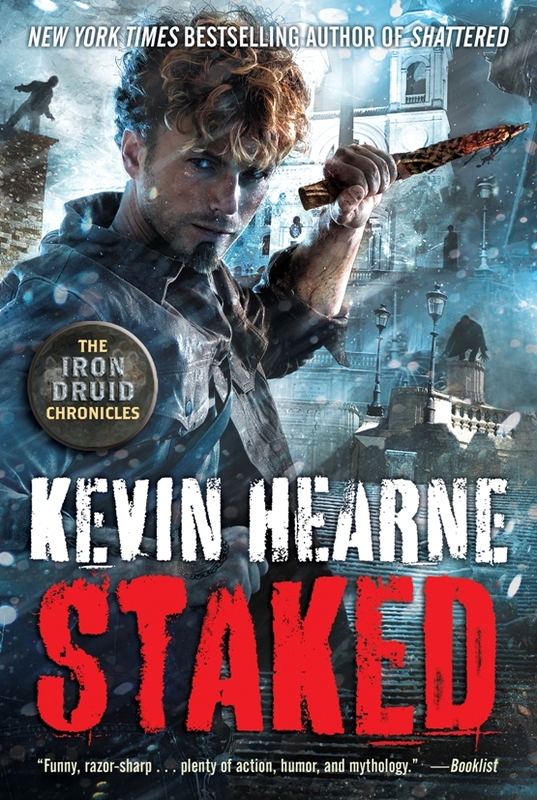 Staked by Kevin Hearne is out today in hardcover, digital and audiobook formats. This is book eight in The Iron Druid Chronicles. Click here to check out the official product page for excerpts and purchase links.